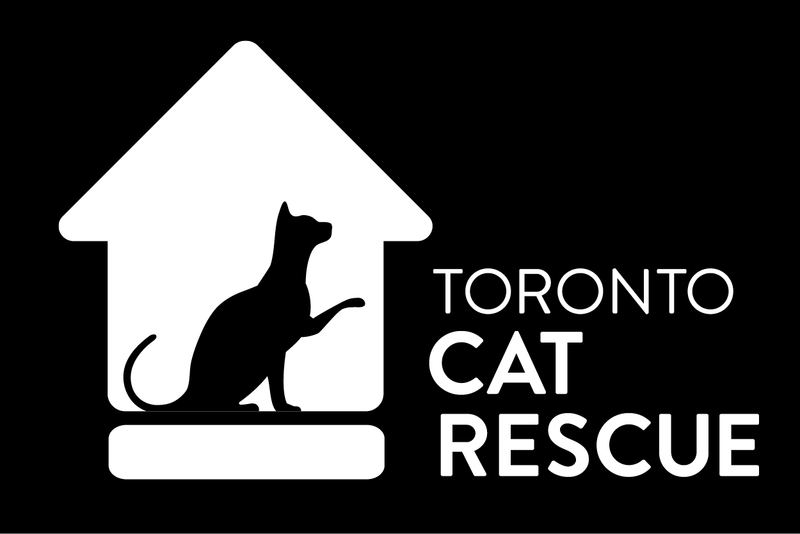 The 12th Annual Toronto Cat Rescue Bowl-a-thon is back! Every year our incredible supporters (like you!) join us for a fun afternoon of bowling, prizes, pizza and photo ops (complete with tails and ears! ), and raise lots of cash for the cats. This year, we have an ambitious goal to raise $20,000. You can help make it happen! Register today! Find a few friends and create an awesome team, or sign up as an individual and we’ll add you to an existing team. Fundraising is easy and fun through our online campaign – allowing your team to track your progress and compete to be one of the top fundraisers! Plus, you’ll be doing something great for the cats! Get started today by visiting the event website to learn more: SaveCatsFromTheGutter.com. P.S. If you register before March 15, we’ll enter you into an awesome door prize draw for a Weekend Adventure Prize Pack, worth over $400!